This past Sunday, September 25, was Gold Star Family Day. 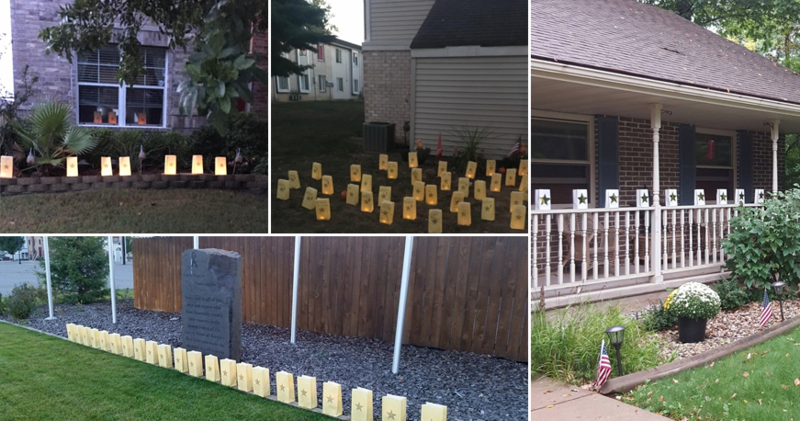 Since beginning the Gold Star Luminary Initiative in 2007, we've seen the initiative grow each year, and this year's growth and participation was truly amazing! Learn more in our first article. To continue showing your support for military families and our outreach programs, we encourage you to join the TMP Fan Squad. Learn more in our second article. 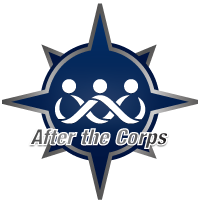 To learn more about the resources we have on our website, or to learn more about the Marine Corps, check out the rest of our articles. We hope you enjoy! This past Sunday was Gold Star Family Day, a day on which military supporters across the country came together to show their support for Gold Star family members and to keep the memories of those who have made the ultimate sacrifice on behalf of our nation alive. This year, thousands of individuals participated in more than 400 separate luminary lighting events in more than 40 states. This amount of support is truly humbling and we can't thank you enough. We are still collecting photos and stories from luminary events around the country and would like to encourage those of you who held or attended events to send us yours. 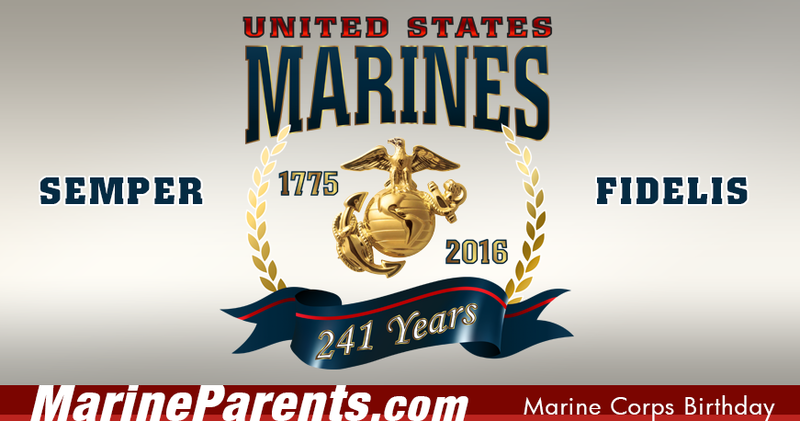 Whether you want to share photographs, stories, or both, please email us at li@marineparents.com . Thank you for your continued support of Gold Star families and we look forward to hearing from you! Join the TMP Fan Squad! 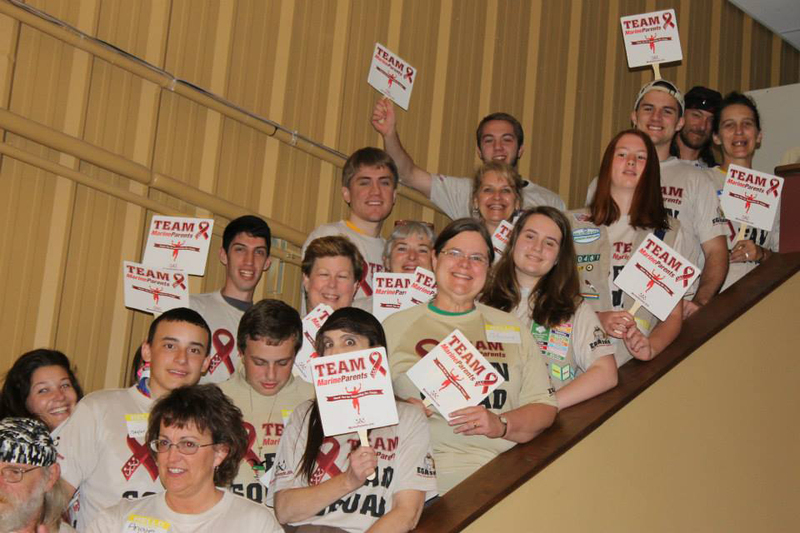 The TMP Fan Squad is a group of individuals who provide the inspiration, the encouragement, and the backbone of support for the TMP participants. Our runners agree that training and competing is much easier when someone is cheering them on, so we need you to join the squad! The support you recently showed for the Gold Star Luminary Initiative was truly inspiring, so let's keep that momentum going for TMP! Thirty TMP runners will be competing in next month's Marine Corps Marathon. These runners have been working hard all year, training and running in other races, and have raised more than $19,000 for the outreach programs of MarineParents.com, Inc. in 2016. These TMP members have given their blood, sweat, and tears in support of our troops and our organization, so we need to return the favor and support them as they tackle the MCM. In addition to joining the squad, you can show your support by changing your social media profile picture on the weekend of October 28-30. Just click the link above, bookmark the page, and change your picture next month! The tradition runs deep. For years, Marines have been telling each other "Happy Birthday" on November 10th and attending Marine Corps Birthday Balls in cities across the globe. Each year, the Commandant of the Corps reads his "Birthday Message" to all Marines, and they "...reflect upon the legacy of [the] Corps and upon the awesome responsibilities lying ahead." (Warrior Culture of the U.S. Marines by Marion F. Sturkey). During Absentee Voting Week—September 26 through October 3, 2016—the Federal Voting Assistance Program (FVAP) reminds military and overseas citizens to vote their ballot as soon as possible and to follow up to ensure that that their ballot is received by their election office. 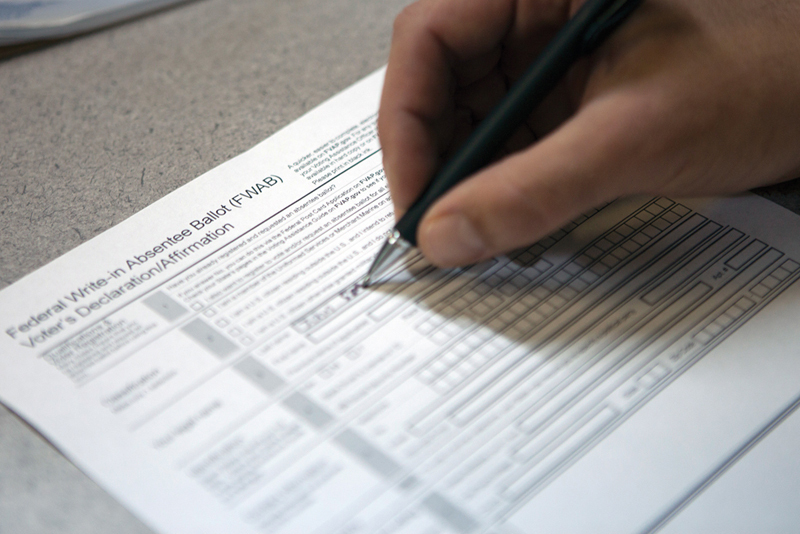 Here are FVAP's top reminders for ensuring Americans vote successfully—wherever they are. *Image info: Absentee ballots allow service members, civilian employees and their families to vote while stationed overseas. (USMC photo by Lance Corporal Shannon E. McMillan). If you or a loved one are navigating the recovery and reintegration processes, you'll want to acquaint yourself with some of the terms that you'll probably hear along the way . To make this process easier, the Warrior Support Team has compiled a list of common terminology and their definitions. 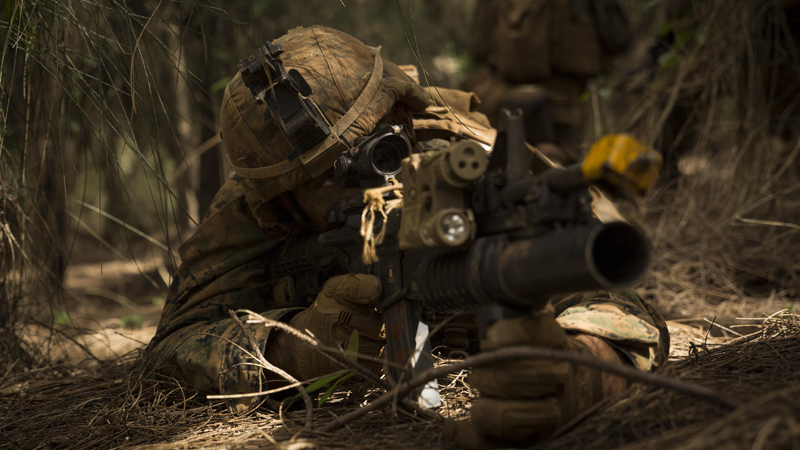 *Image info: A Marine provides security during a patrol as part of a training exercise at the Kahuku Training Facility, Hawaii, September 20, 2016. 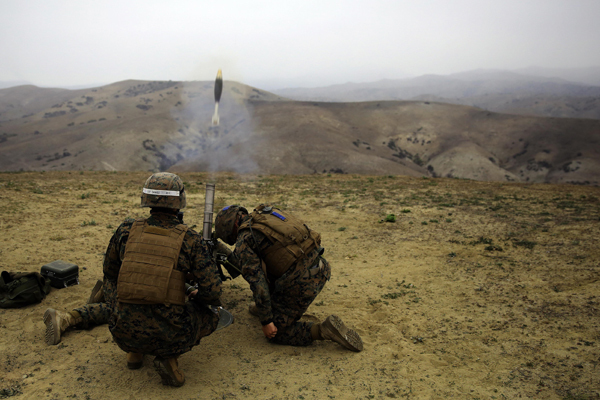 (USMC image by Lance Corporal Jesus Sepulveda Torre). The homes of the School of Infantry (SOI), Infantry Training Battalions (ITBs) are located at Camp Pendleton, California and Camp Geiger, North Carolina. Here, over the course of 59 days, newly-minted Marines will be instructed on modern Marine Corps infantry tactics in order to conduct expeditionary combat operations . *Image info: Sergeant Mitchell Savage supervises and instructs Private Tanner Welch and Private Dustin Taylor as they fire the M224 60mm Light Weight Mortar system at Camp Pendleton, California, January 30, 2014. (USMC photo by Corporal Orrin G. Farmer). 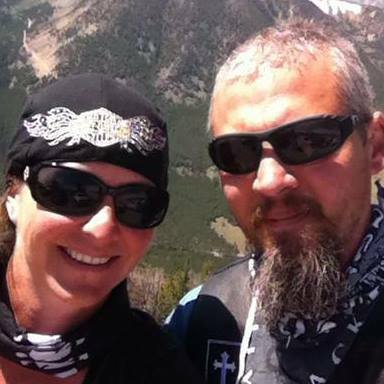 This week's featured volunteer is a proud Marine mother from Montana--Brandy Leischner. Brandy has been a volunteer with Marine Parents since September, 2015, and currently serves as the Company leader for 2nd Battalion, Hotel Company. Brandy is no stranger to military life, as in addition to having a Marine of her own, her father is a Marine and her brother is a Commander in the Navy . *Image info: Brandy Leischner (Image used with permission). This week in Marine Corps history, Marines secured and raised the American flag over the island of Peleliu, Marines under the command of Major General Keller E. Rockey began landing in Northern China to assist the Chinese government in accepting the surrender of Japanese forces, and Colonel Gilda A. Jackson, of Columbus, Ohio, became the first African-American female Marine to achieve the rank of Colonel. *Image info: (Left) Marines wait in their foxholes as artillery shells are launched at a Japanese held cave in the nearby hill. (USMC photo/released). (Center) Major General Keller E. Rockey. (USMC photo/released). Marine Corps officials have announced that the Corps is exploring the possibility of changing its long-time slogan of "The Few. The Proud. The Marines." Marine Corps officials have announced that beginning October 1, Marines hoping to be promoted to the rank of Staff Sergeant and Gunnery Sergeant will have to meet new military education requirements. *Image info: (Left) Soldiers of the Japan Ground Self-Defense Force’s Western Army Infantry Regiment Scout Sniper program assist a fellow soldier as he tries on a U.S. Marine Corps flak jacket Marine Corps Base Camp Pendleton, Calif., Feb. 1, 2016. (USMC photo by Lance Cpl. Timothy Valero). 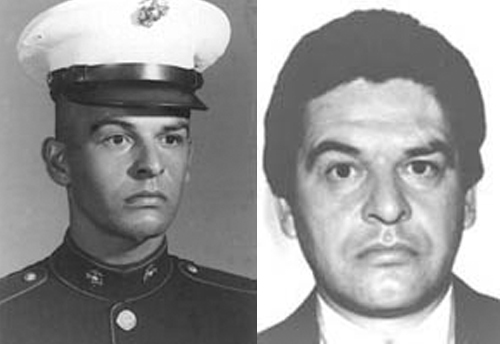 (Center) USMC Gunnery Sergeant chevrons. (image released). (Right) The Sergeant Major of the Marine Corps, Ronald L. Green, hosts a Sunset Parade at the Marine Corps War Memorial, Arlington, VA., June 28, 2016. The parade's Guest of Honor was Dr. Rory Cooper, and included performances from the Marine Drum and Bugle Corps and the Silent Drill Platoon.